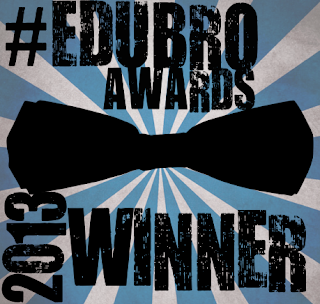 On December 19, 2013, the EduBroAwards, created and hosted by Nicholas Provenzano and Timothy Gwynn, was broadcast live via an On Air Google Hangout. The awards ranged from the bizarre to the humorous to the meaningful. 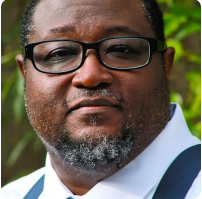 Like the other award winners, I am humbled, and I gladly accept my award for Best Dressed Instructional Technologist. For more award winners, check out the show here.